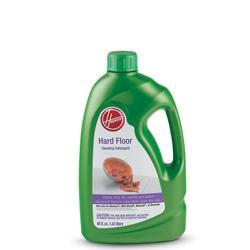 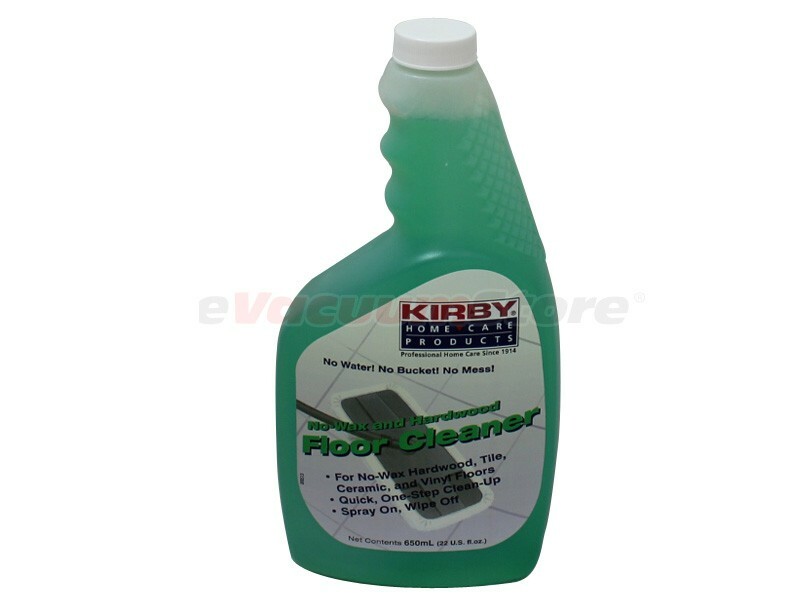 Cleaning tiles can be an aggravating chore, so luckily we offer numerous products to help you keep your tiles shining. 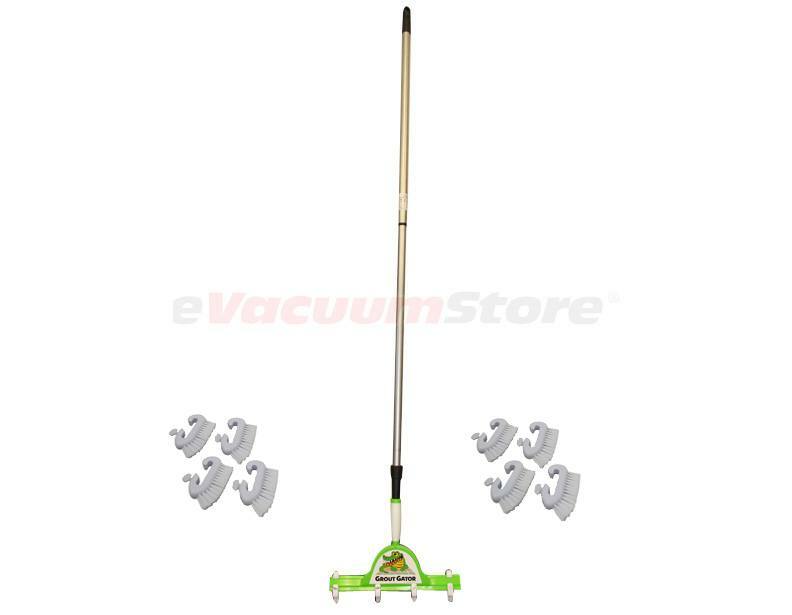 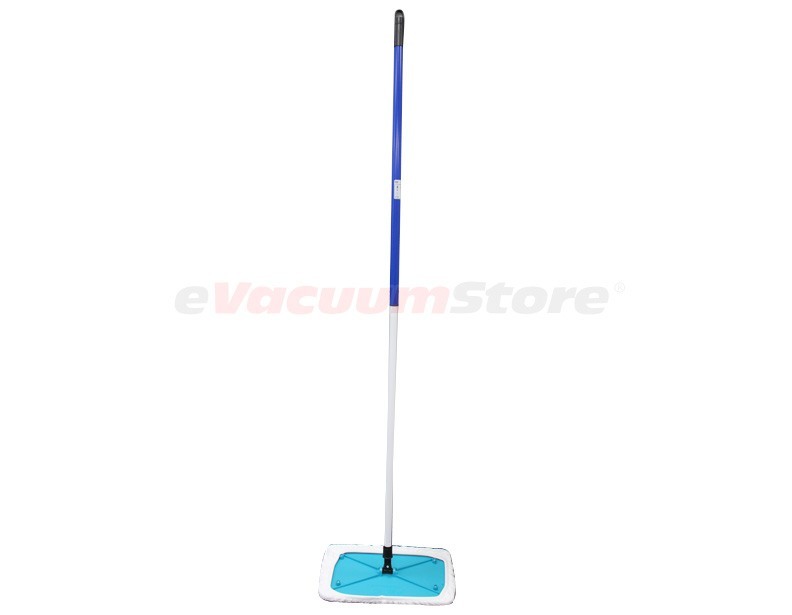 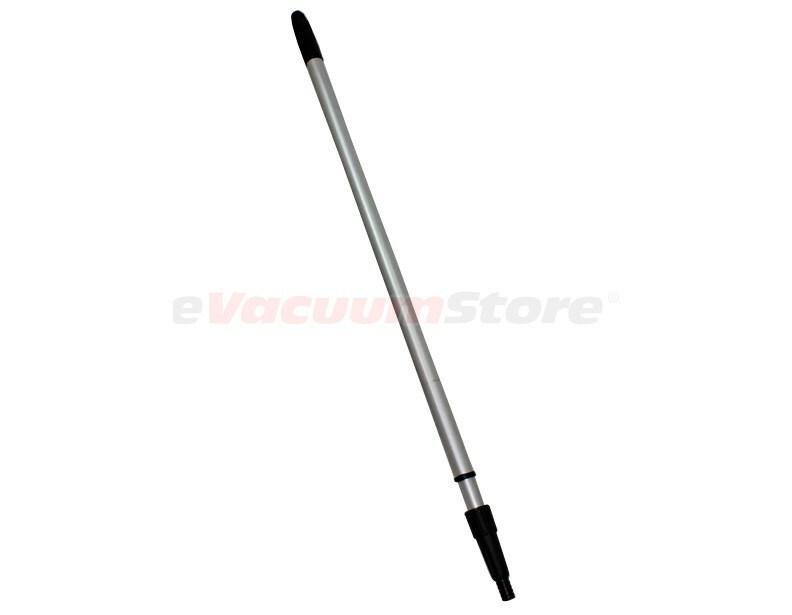 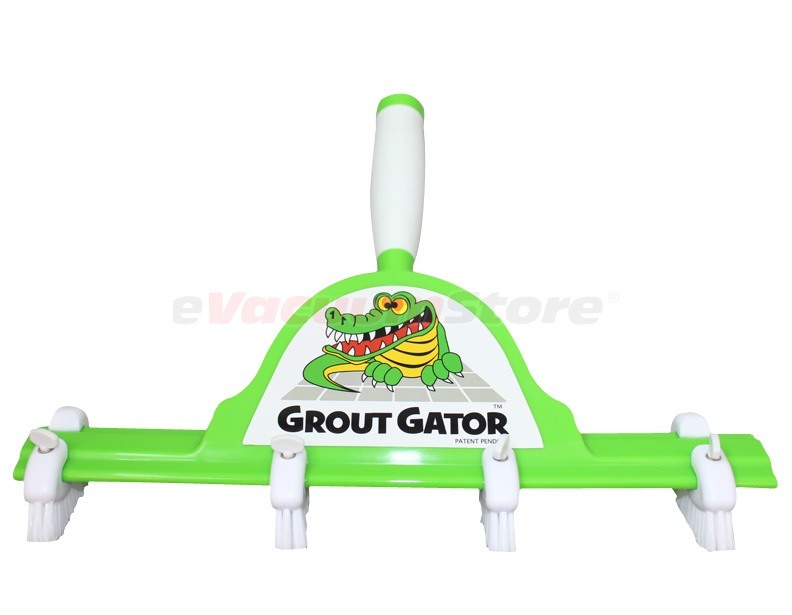 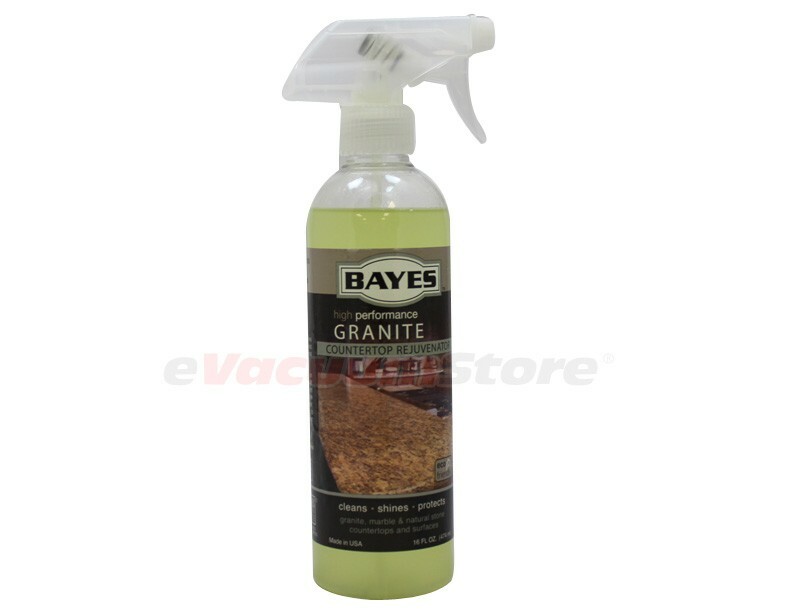 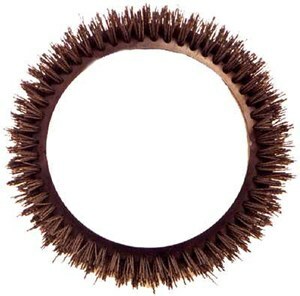 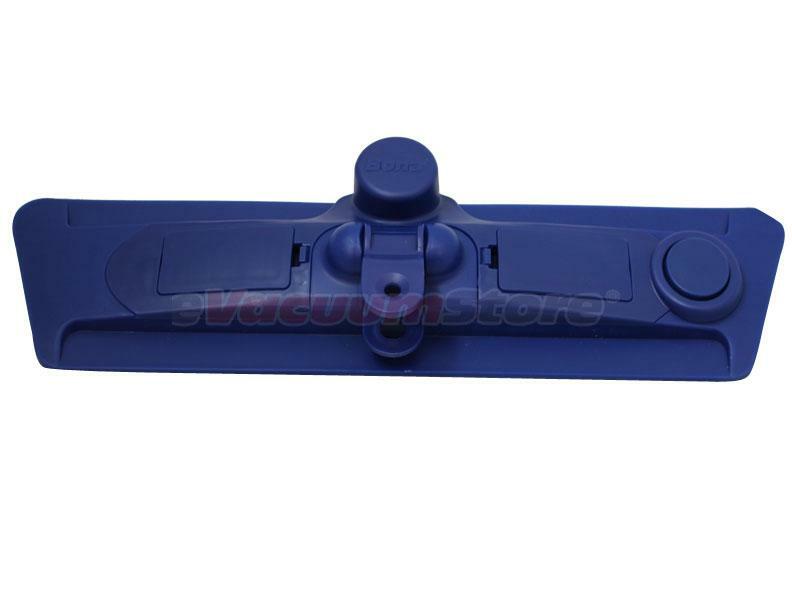 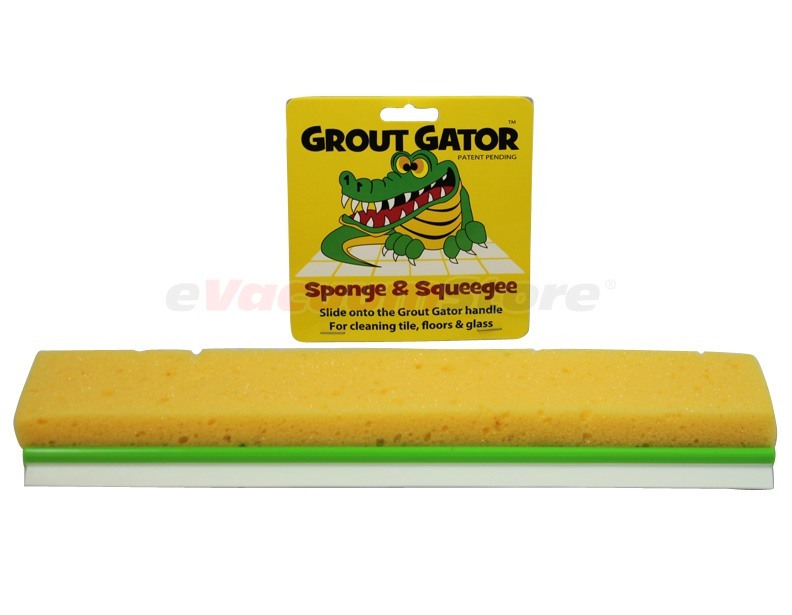 Grout Gator may very well manufacture the best tile cleaning tools available. 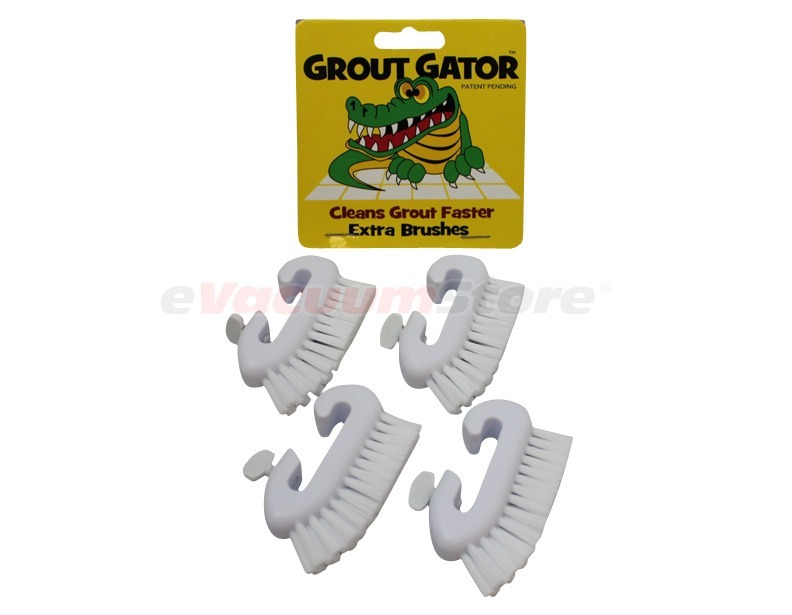 Take a look at the "Grout Gator Complete Assembly Package" if you want the best grout-cleaning product for the best price (you'll get free shipping too). 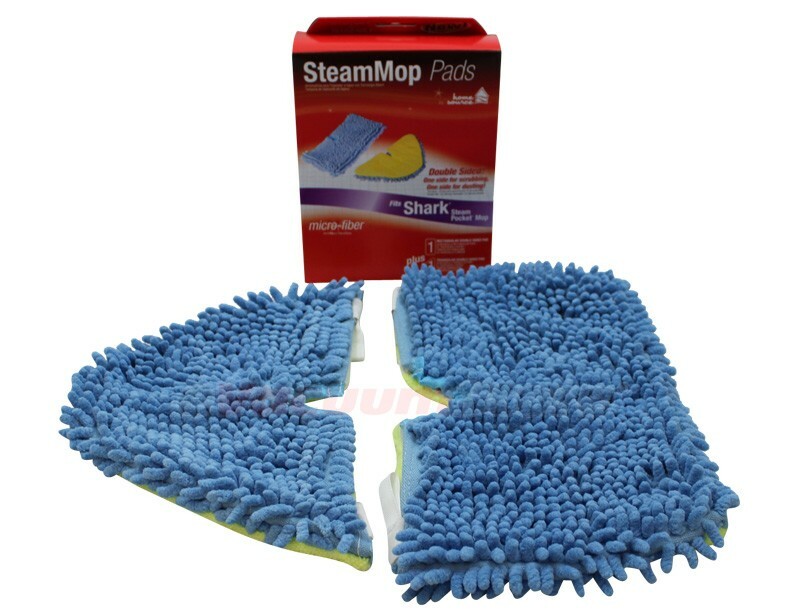 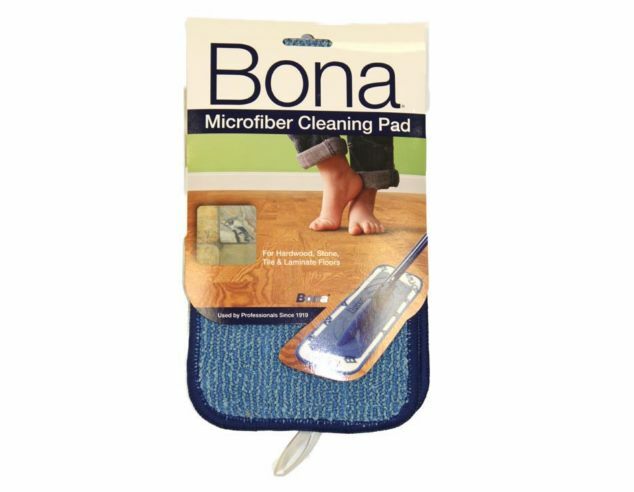 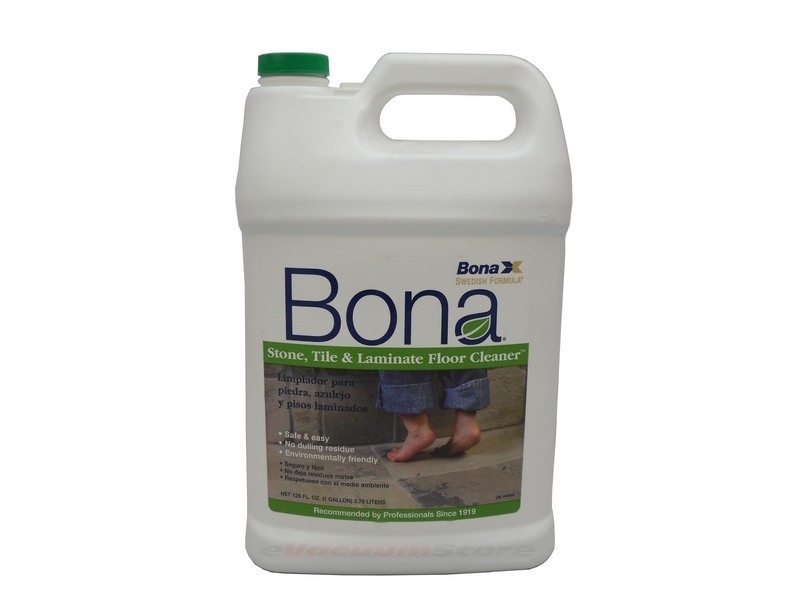 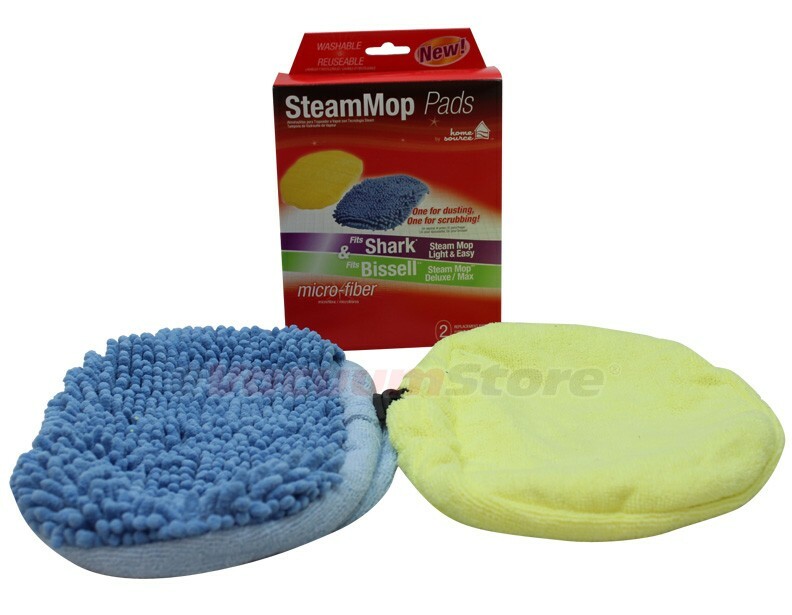 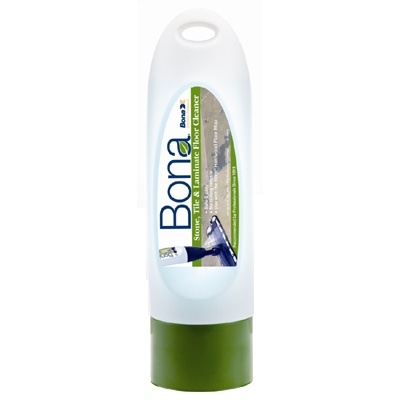 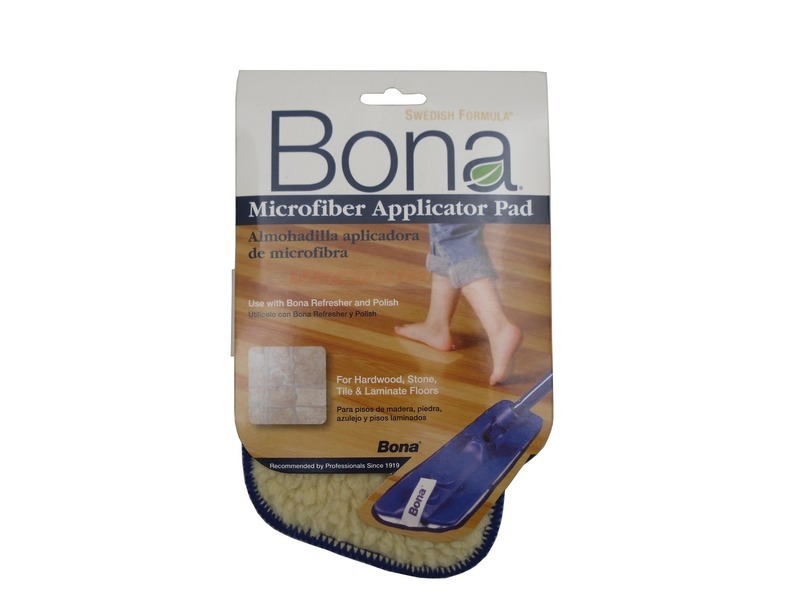 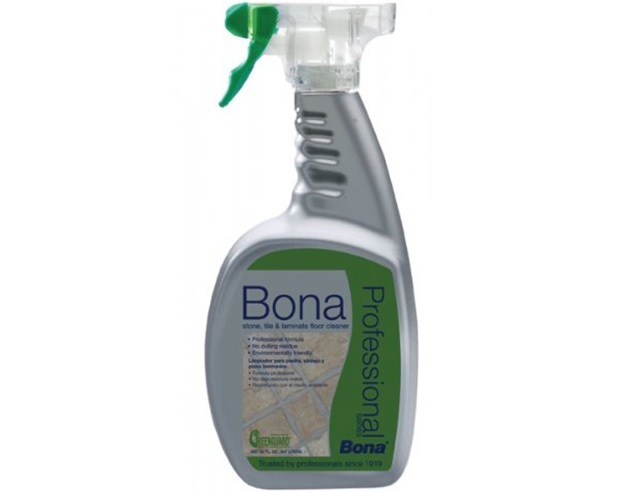 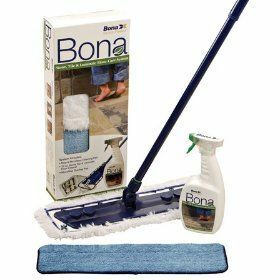 For cleaning tile surfaces, check out Bona's floor cleaning kit, which includes a wide, flat mop-head and a couple different cleaning pads—for different types of floor surfaces. 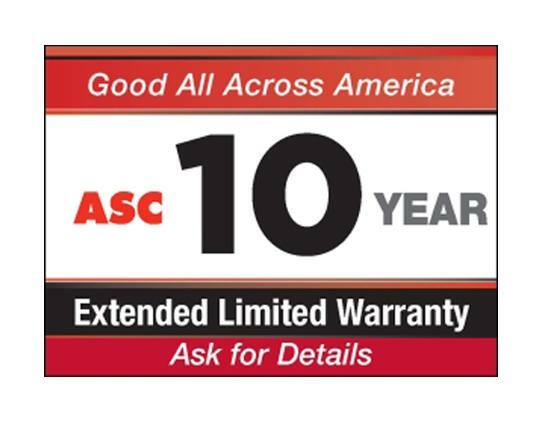 For more information, or assistance placing an order, then give our sales reps a call today!